Recently, we had a little rant about the Dream Flight shop at the exit of the ride. Basically, there were almost no souvenirs that related directly to the ride, as in they are selling very generic fairy statues, unicorn figures etc. However, this is not the only place that is suffering from a bad case of drab merchandise! Another one which springs to mind is the Fata Morgana shop, which you will also pass through as you exit the ride. 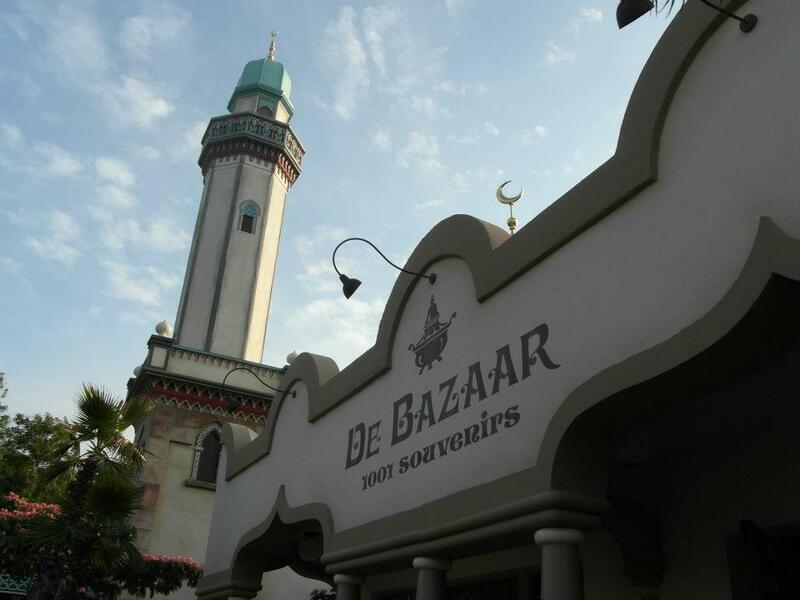 Now, unless you visited Efteling specifically planning to buy incense, a pretty scarf, an ornamental elephant or a hookah, then there isn’t anything of much interest here. 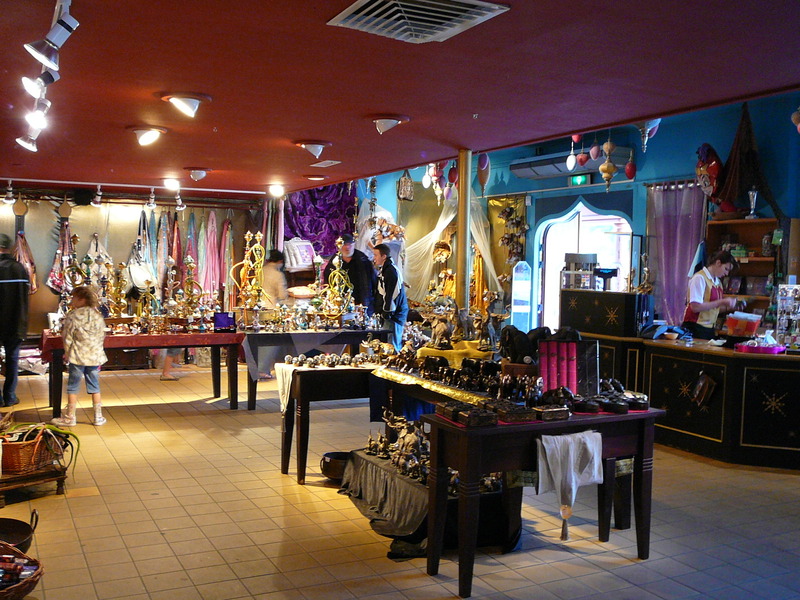 The only ‘Efteling’ things you will find here, are room sprays, which are very nice, but not a redeeming feature of the shop. Sometimes we wonder, does anyone actually buy any of these gifts? Although, the image of someone sitting on the Python whilst nursing their hookah is quite amusing, it does not make a lot of sense to buy one of these and then cart it around with you all day! So, the top and bottom of it is, where is all the Fata Morgana and Dream Flight-related merchandise? We only ask for a little!